[12:40] The importance of identifying limiting beliefs. [19:38] What might happen if you define these 4 key areas of your life? What is your vision for this area? What is your strategy for accomplishing your purpose? The LifeBook process is a deep dive into the most important things about you and the life. 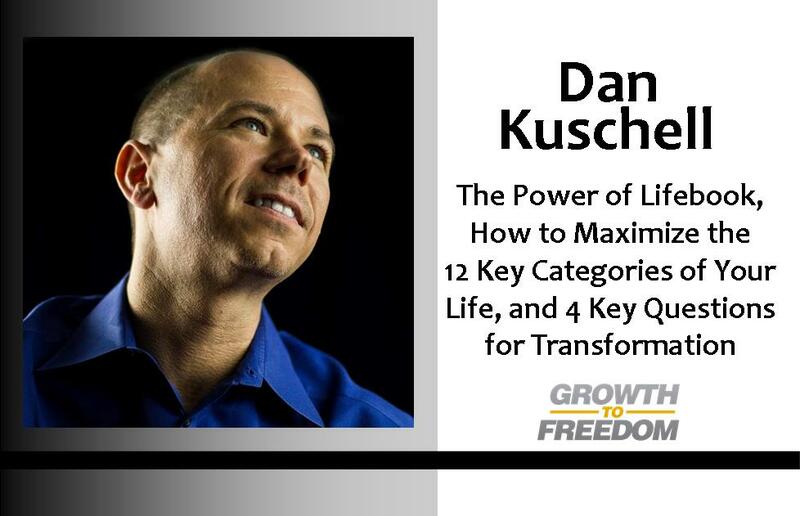 It enables you to not only ask the important questions, but also to make course correction(s), develop healthier beliefs, and create a plan to maximize your life in each category. And special thanks to Joe Polish for hosting this in Tempe and also Sandra Garest for being an incredible facilitator and guide!